The Fila M 110 is a great speed skates, developed not only technically excellent, but also offers some visually. 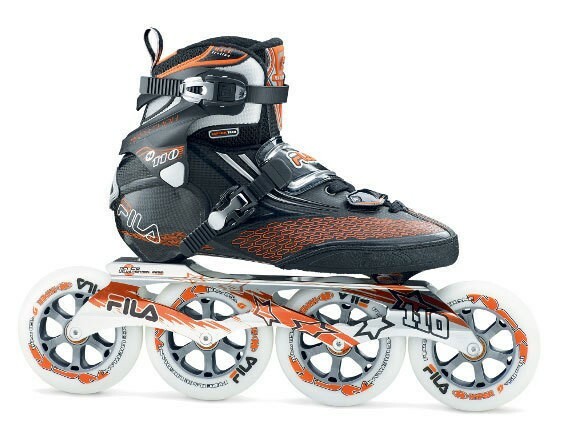 The carbon shell and the practical shoe reflect the design features of Speedskating models again. The low profile provides great freedom of movement and the lining is removable. These two aspects make the model of the perfect link between training and racing worlds.